The Freedom Project community annually celebrates those returning home from incarceration with a Welcome Home Ceremony. We invite their loved ones and community members to honor this transition with us. It is a time when those returning can publicly thank their loved ones, in addition to the opportunity for community members to welcome them home and express their commitment of support. Please enter your name and email below if you wish to be added to the invitation list for the next Welcome Home ceremony. 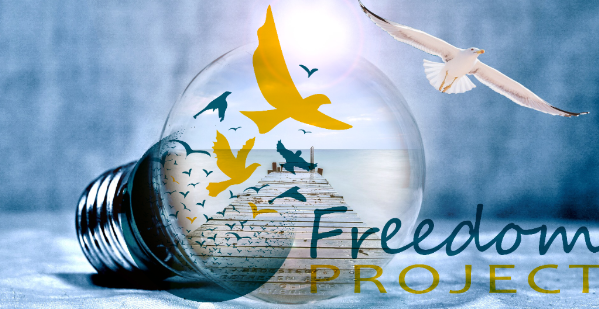 [Would you like to receive email updates from Freedom Project regarding upcoming trainings, volunteer opportunities, our newsletter, and more?